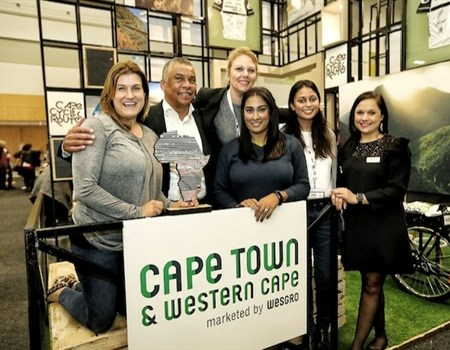 WTM Africa 2018 has closed on a busy second day. 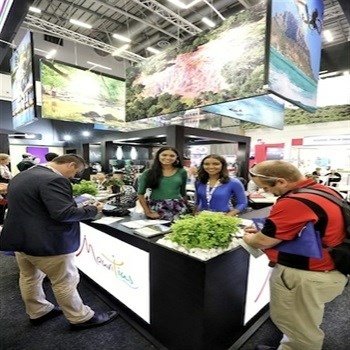 Chardonnay Marchesi, South Africa Portfolio Director for Reed Exhibitions' Travel, Tourism & Sports Portfolio, says of the second day: "It's always fantastic to see how WTM Africa allows attendees the platform to write productive business and make genuine connections that will indeed further tourism." 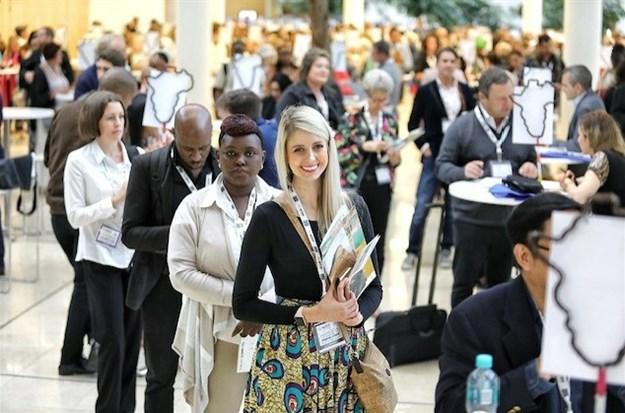 WTM Africa 2018’s second day showcased the extraordinary potential of Africa as a destination for travellers through its popular Speed Networking sessions. Operating at full capacity, these sessions gave exhibitors the chance to expand the reach of their product through short appointments with potential buyers. Running concurrently with WTM Africa, the African Business Travel Association (ABTA) Corporate Travel Forum highlighted the key trends, challenges and opportunities within corporate travel and allowed corporate travel professionals the chance to relay the current landscape of travel in their sector. Select media in attendance at WTM Africa were treated to a media lunch at Maresol restaurant at the V&A Waterfront. The media also got an exclusive look at the all-new Alba Restaurant, an elegant new dining experience on the water. This 72-seater restaurant operates in the Cape Town harbour, providing refined service and cuisine.